We, Mr & Mrs. Dorin, parents of Avelyn Dorin would like to thank UCMAS -Stouffville location’s staff (Emil, Premila, Karthika and Nirusha) from the core of our heart to prepared our daughter for the National competition and made it proved. The Stouffville location’s staff’s dedication and sacrificial commitment to teach our children is evidenced in their excellent educational growth as well as their eagerness to attend and to participate at UCMAS classes and competition. Thank you for providing a grace-with-truth environment! We see the eagerness, Avelyn has shown when it comes to schoolwork and other activities. 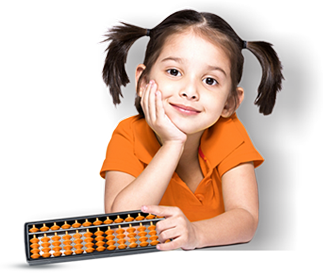 The program helps our child (stay) engaged in her activities and helps her in improving her capabilities in everyday situations in useful ways, and not just related to Mathematics So, we as parents, encourage everyone, to take this opportunity – your children are going to love this…think UCMAS-Stouffville…there’s so much to learn here.